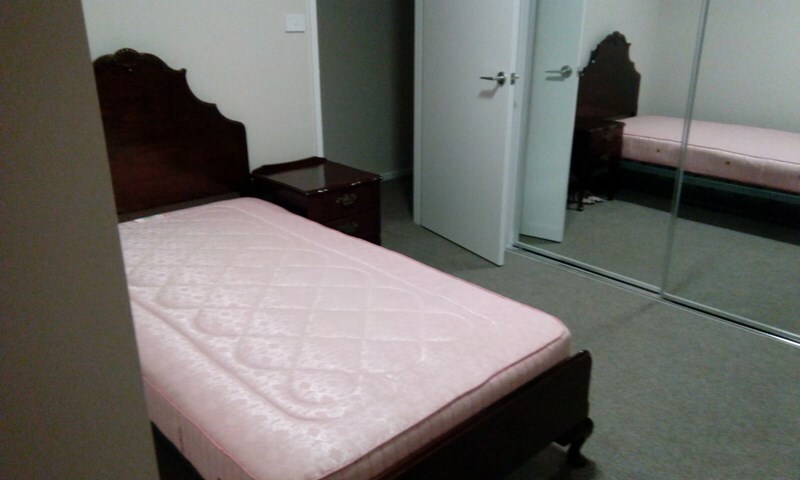 There is a spacious single room and master room available in a one year old townhouse conveniently located close to amenities and transport. It is just 2 min walk to Red Rapid 200 bus stop on Flemington Road and all 200 series buses and future light rail stop. 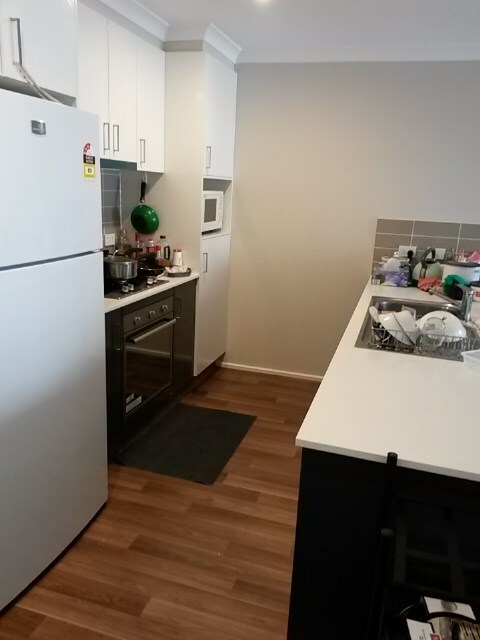 15 minute by bus/future light rail to city and ANU, 3 minute bus to Gungahlin shopping centre (Coles, Woolworths, Target, Kmart, Big W, Aldi and restaurants, Bunnings, fast foods). Buses every 5 min during peak hours and every 15 min off-peak. 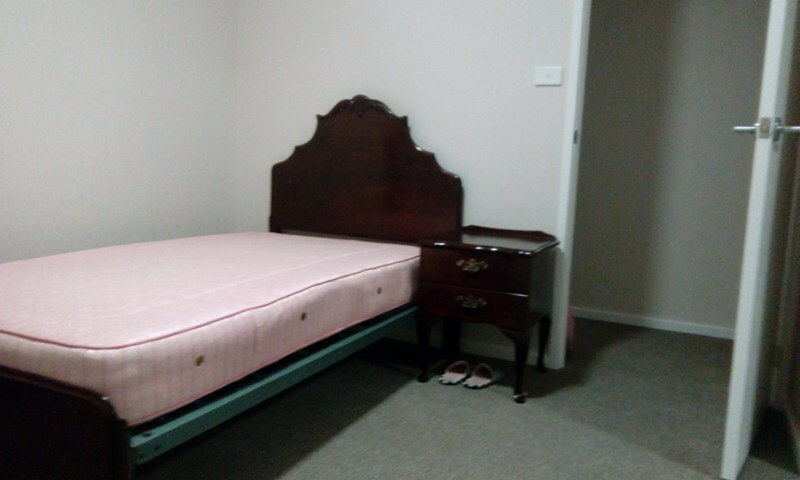 Single room has mirrored built in wardrobe and is currently furnished with single bed, table, bedside table and chair but can be flexible with furnishings. Master room furnished with queen size bed. Unlimited NBN 50mbps included in rent. Air conditioning/heating to all bedrooms and living area. 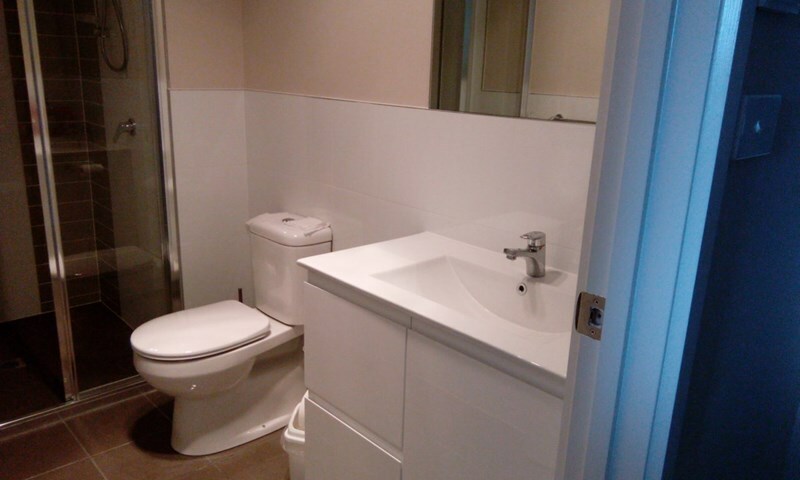 This bedroom shares one bathroom with four others, and one toilet with three others. 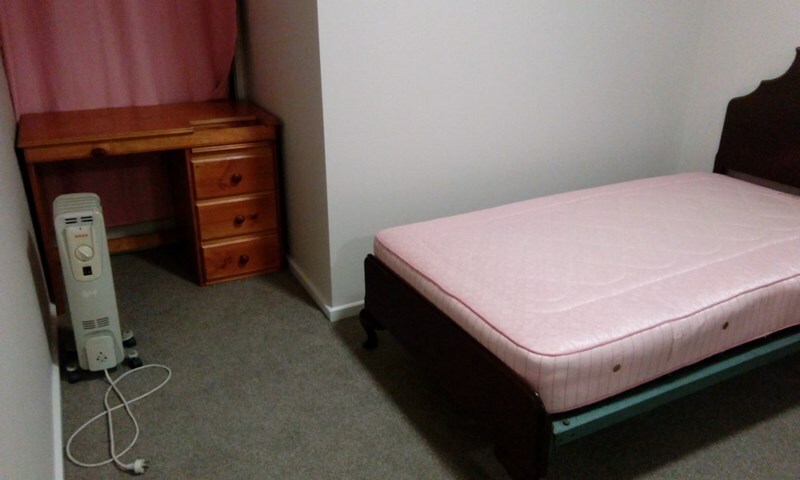 The other housemates are Asian students/workers. We are looking for someone who cleans up after themselves and is considerate of others. $170 per week. Bills are shared, usually between $13-19 pw. Looking for someone who can stay for at least 5 months till around mid-July.